What's under the Kilt ? 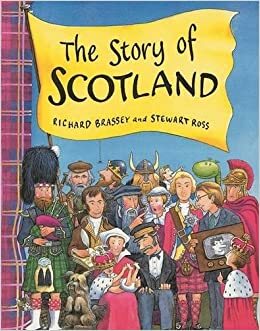 Clan tartans have strong histories associated with them, and for some 500 years the clan system provided the economic and social structure of the Highlands. 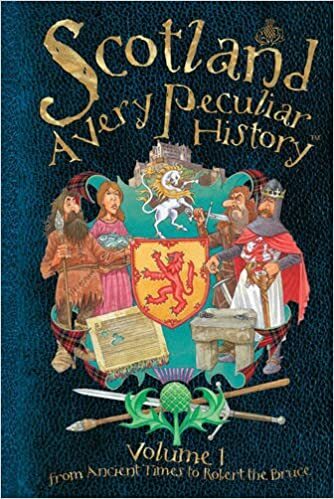 Learn more about tartans and their influence in this illustrated guide. 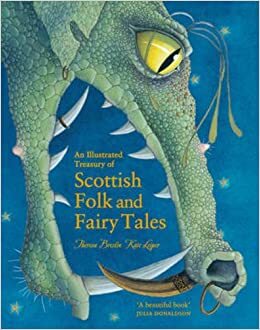 ∙ A stunning retelling of the traditional Scottish folk tale of the Dragon Stoorworm (or Mester Stoor Worm), which explains the origins of Scotland's many islands. 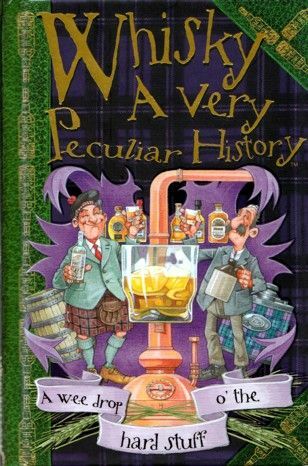 A concise, compact and comprehensive history of Scotland's favourite drink packed with interesting facts and curiosities. Het verhaal van Schotland van begin tot nu in getekende stripverhaal-achtige stijl. Hilarische illustraties van de hand van Stewart Ross.